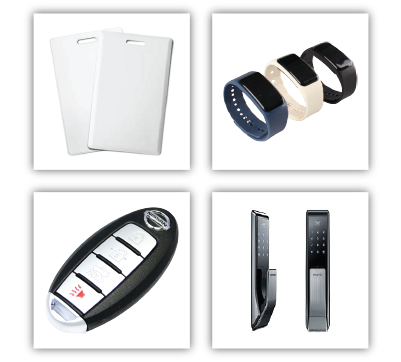 kinds of security Locks & Equipment in the market for many years experience. SPECIALISE IN . . .